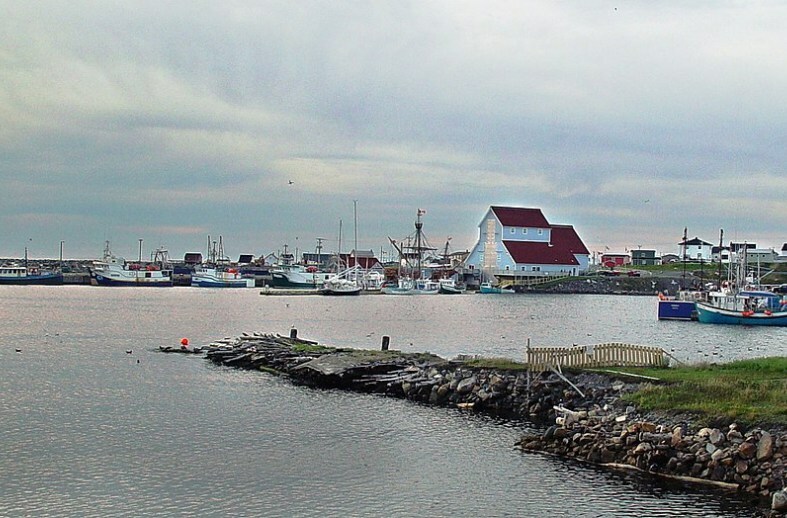 At the moment, the Bonavista Peninsula is nearly uncontested as the most attractive place to visit on the island. It has it all, from history and views and local brews, to fantastic food spots and quality shopping that ranges from craft soap shops to world-class furnishings. Next up might be a unique “UNESCO Global Geopark.”Earlier this year, DAGI (Discovery Aspiring Geopark Inc) received funding from ACOA and the Department of Tourism, Culture, Industry and Innovation to work on five Geosites worthy of consideration for a UNESCO Global Geopark.A Global Geopark is defined as a “UNESCO-designated area containing one or more sites of particular geological importance, intended to conserve geological heritage, and promote public awareness of it, typically through tourism, [while also] enhancing awareness and understanding of key issues facing society.“DAGI’s 1st Annual Meeting for the is scheduled for 7:30 PM tonight, at the College of the North Atlantic in Bonavista. The meeting is open to the general public. Their plan is to apply to the Canadian Geopark Network, with the hopes of becoming Canada’s third UNESCO Global Geopark.The other two existing Canadian Geoparks are New Brunswick’s Stonehammer Geopark, and The Tumbler Ridge Global Geopark, which commemorates the formation of the Canadian Rockies. Ours would be a park including various communities located throughout the drive along both sides of the Bonavista peninsula.